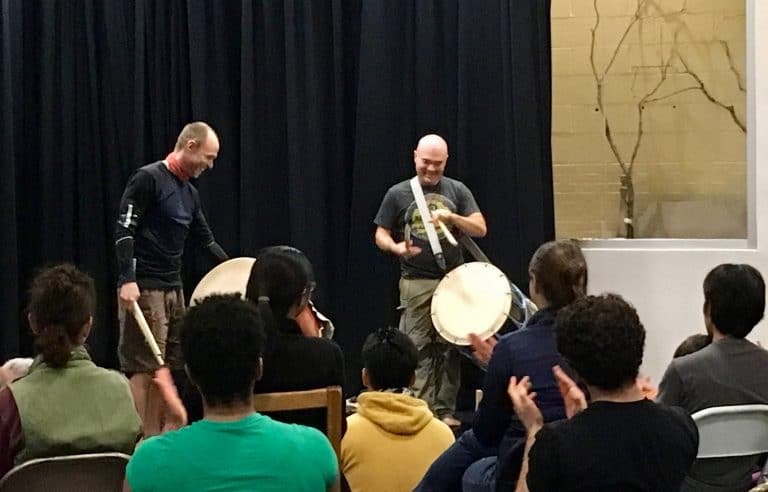 Start your summer with taiko! It’s Memorial Day weekend, which means lots of summer fun in the months ahead! 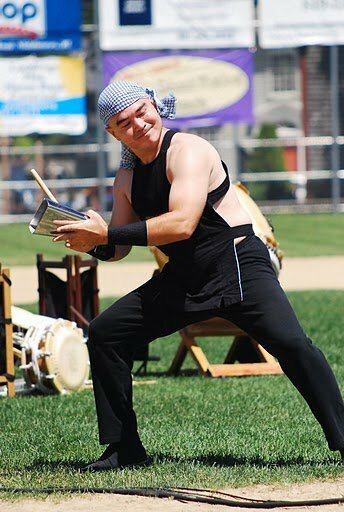 Start your summer with taiko: join Mark H for two exciting performances this week on May 30 and 31! 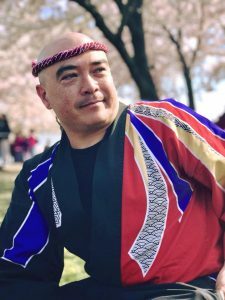 On Friday, May 30, Mark H wraps up a month of exciting Asian Pacific and Pacific Islander Heritage events with a performance at the Fort Meade Pavilion. Saturday, May 31 brings the 34th Annual Washington Folk Festival in Glen Echo Park. Kizuna and the Mark H Taiko School will be performing at noon. Visit the event calendar for more details on both performances. Hope to see you there!